contains 125 mg trans-resveratrol per capsule. It is important that Resveratrol does not contain any impurities such as magnesium stearate, gelatine, or ferric oxide, these or any impurities can affect the bioavailability of the product. A study was performed on our resveratrol product at the University Hospital Jena. This study was awarded a research prize. Further studies are planned. Doctors and medical practitioners may request those from Biotikon. We ensure an optimum price-performance ratio: For each Euro you obtain 292 mg of pure, natural trans-resveratrol in natural plant unit. 125 mg of pure trans-resveratrol (3,5,4 trihydorxystilbene) per vegetarian capsule! For the ancient emperors, who were very interested in herbal medicine, resveratrol was one of the most important plant substances. We do not use lubricants such as magnesium salts, fatty acids, or the like, to achieve optimum usability, to ensure optimal usability to achieve (bioavailability). 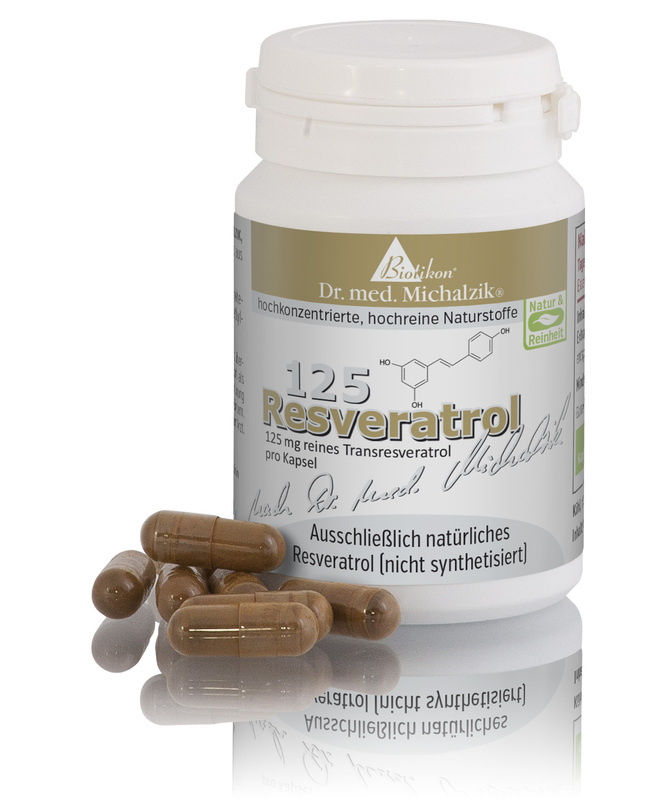 Resveratrol by Dr. Michalzik contains a very high percentage of natural resveratrol, thus no complicated procedures are necessary to concentrate the product. This ensures a higher quality because the resveratrol is protected from oxidation. . In the old tradition of Asia resveratrol has a high level of importance and is known by the name of Ko-jo-kon, in India resveratrol is called Darakchasava and in China He shou wu or Fo ti. 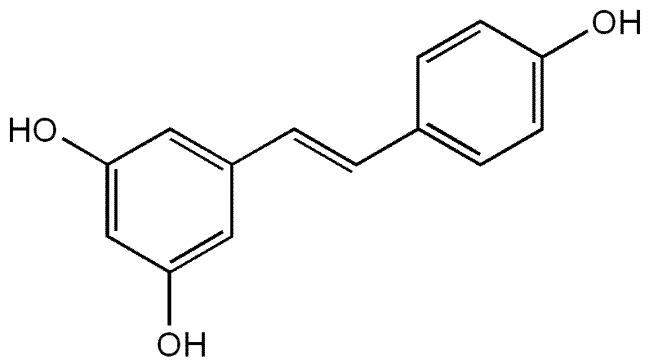 Resveratrol, as well as other valuable phytochemicals, belongs to the structural class of polyphenols. The dosage form in the natural plant extract protects resveratrol against oxidation; therefore it is available to the body in its active form. Plant extracts have a high bioavailability (absorption by the body). The metabolic half-life (time period within up to half of the concentration is metabolized) of trans-resveratrol in the blood plasma and its known metabolites amounts to approximately 9 hours. Resveratrol Study: A study from August 2011 showed that the bioavailability of resveratrol was improved by enhancing the product with piperine. Resveratrol 125 by Dr. Michalzik is subject to strict examinations of German supervisory authorities. It is manufactured by use of gentle production technologies without heat or additives and without the use of processing agents which are not required to be mentioned on the packaging. 70 capsules. Each capsule contains 125 mg extract of Polygonum cuspidatum. Polygonum cuspidatum and thus trans-resveratrol is the subject of intensive research. Resveratrol is a so-called phytoalexin. Resveratrol acts antimicrobial in the plant and also against fungal diseases. It is an important protective agent for many plants. Resveratrol can also be produced synthetically, but then the cis resveratrol configuration is also not so favorable. Resveratrol was first detected in 1963 in the plant Polygonum cuspidatum. Polygonum cuspidatum belongs to the plant species of the Polygonaceae. Vitia vinifera as a source of resveratrol is relatively insignificant because grapes contain very little resveratrol.  Resveratrol should be available in trans form as shown in the following formula image. Resveratrol Side Effects: No side effects are to be expected with resveratrol. It is a safe substance which does not fall under the German Medicines Law (AMG).